Karl Otto Braaten was born in Drammen (a small port and industrial centre on the Oslo Fjord, southeast of the Norwegian capital.) on 14th November 1916. Like many of his Norwegian compatriots Karl Braaten was a seaman by training, and it was by sea that he made his escape to England on 25th April 1941. 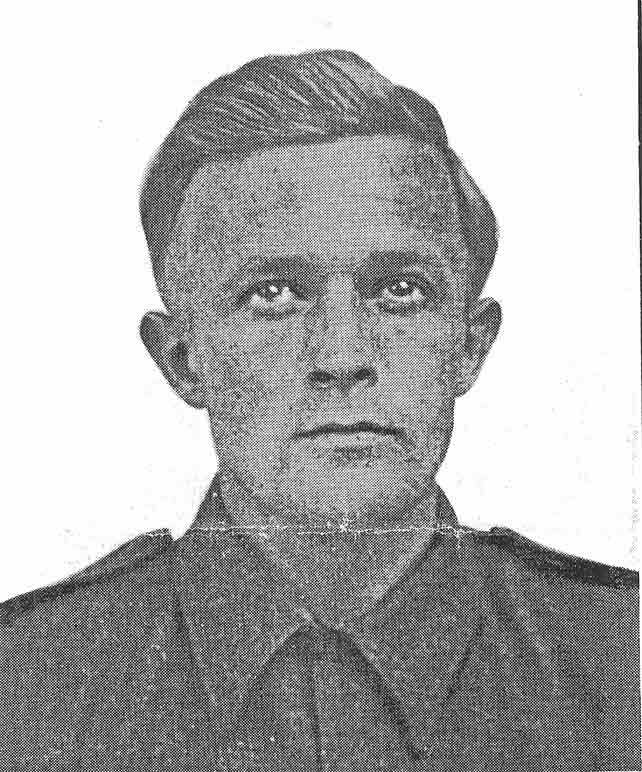 On arrival in England he immediately enlisted in the newly formed Norwegian Independent Company No.1, the so-called Linge Company (Kompani Linge) of free Royal Norwegian Army, and began a course of hard and hazardous training for special operations against Nazi forces back in his homeland.